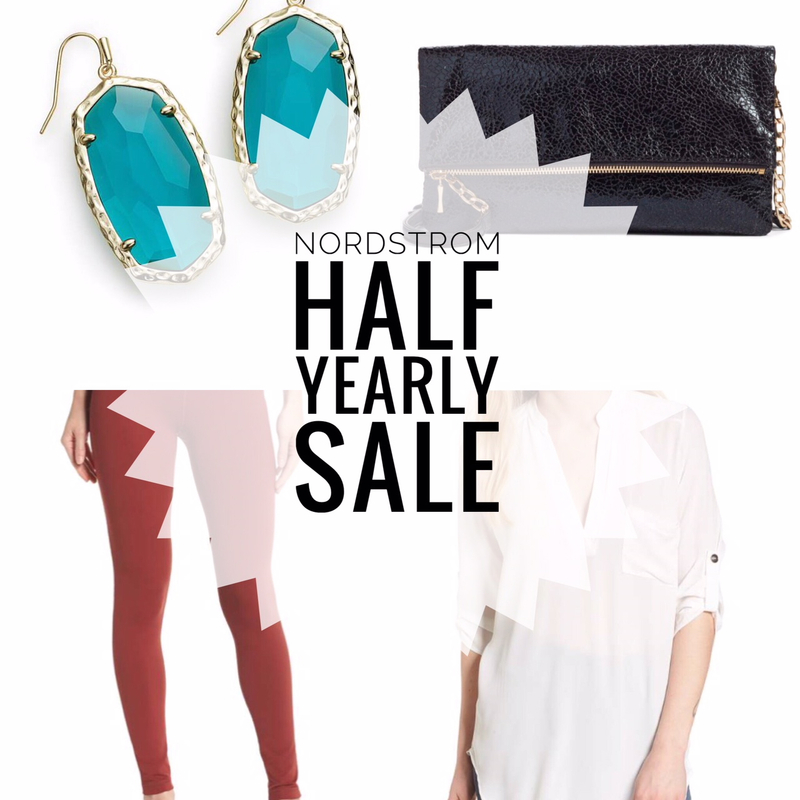 I was browsing the Half Yearly Sale currently happening at Nordstrom, and thought I would share some things that caught my eye. I didn't choose a ton of stuff for this post, just the things I either have, or would consider purchasing myself. With so many items on sale, it’s can be a bit overwhelming! There are lots of really cute things on sale though, so you can check it all out right here. If you have a wedding or an event coming up where you need a cute dress, they have so many adorable dress options! 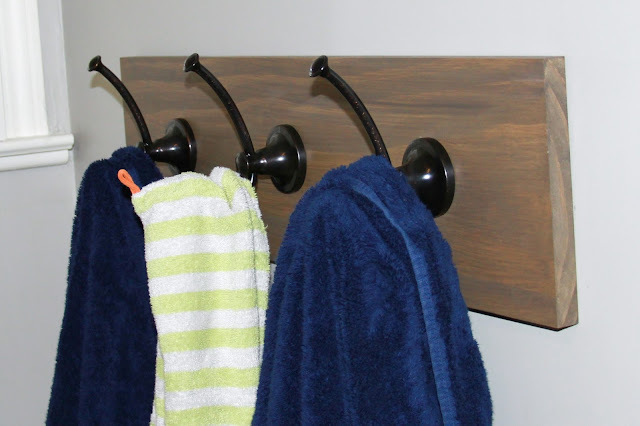 When we remodeled the boys' bathroom last year, we added a couple of hooks for them to hang their towels up. I had them strategically hung at a lower level so they could reach them, however, that also meant a little too much force was applied while a towel was being hung up. Or maybe a child hung from the hook themselves just to see if it would hold him? Just saying. Needless to say, they started coming loose from the sheetrock very quickly and were about to fall out of the wall. I liked the functionality of having them at kid level, but we needed a better solution. Placing a board behind the hooks provided the stability we needed while also covering up the existing holes! 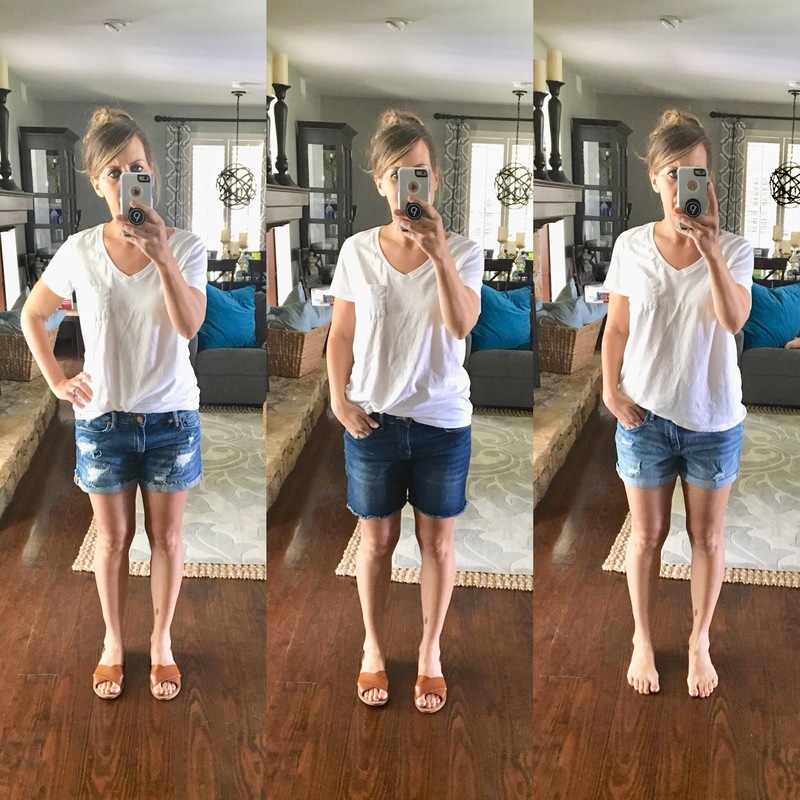 It was a super easy fix and has been working out great! I wanted to hide the screws behind the hooks so that the board would be nice and secure without visible screws. It just makes for a cleaner looking towel rack, don't you think? Posting a soup recipe in May is probably not ideal, especially when it’s 90 degrees outside, but this is a fan favorite! 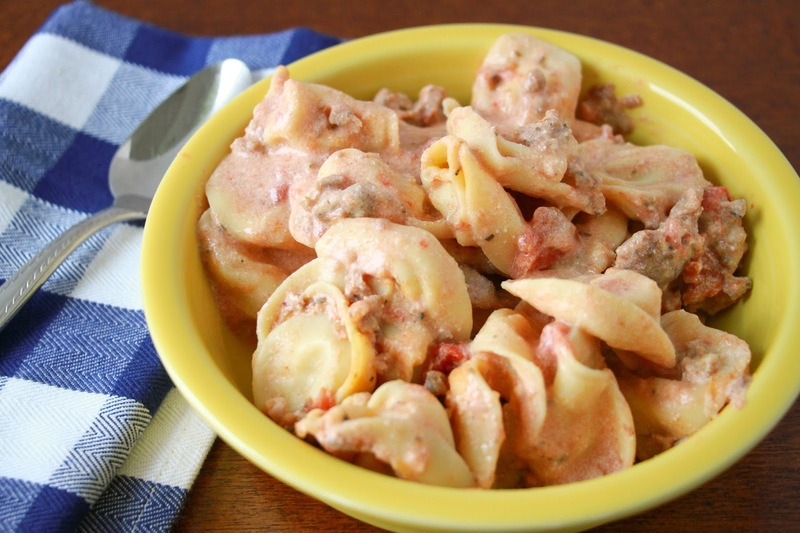 I usually make a crockpot full of this yumminess when we have people over or when I am bringing food to a party or pot luck. 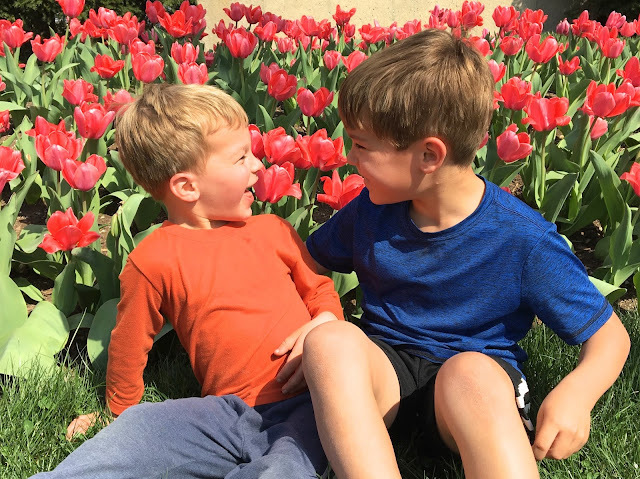 Most recently, I made it for the teachers during teacher appreciation week, and I was asked numerous times for the recipe...so I thought I'd write a blog post about it to share it with all of you and also have a point of reference for when I want to share it in the future! I knew this soup was good, but the some of the teachers made me feel like Jamie Oliver with comments like "that soup is heaven in a bowl! ", and "eating this soup is like getting a hug from your favorite grandma!" I mean, they were so freaking nice and appreciative for the food that was made for them! Teachers are amazing, aren't they? Mother's Day is this Sunday, incase you didn't already know! I came across a video last year that has stuck with me...so much so that I wanted to share it with you for Mother's Day this year. Most of you know that my Mother's Day last year was a complete disaster, which included me crying in the parking lot of Home Depot. If you missed that post, you can check it out here. I don't have a lot of words to add to this post because the link I am about to share pretty much says it all. Motherhood is a gift. I know this with my whole heart because conceiving and giving birth to children did not come easy for me. I tried and tried and tried so hard to get pregnant the 2nd and 3rd time, but that doesn't mean that the day to day grind doesn't get to me sometimes. I don't take being a mom for granted, and I absolutely love the opportunity I have been given, but sometimes it's just plain hard. I have been working out consistently about 4 times a week (with the exception of a week off around Christmas and another week off around Spring Break) for over a year now. I go through seasons of life where I am pretty consistent in working out, and then I have definitely been through seasons of pure laziness. Before I had kids, I usually went to the gym after work, but there was a time period where I was working crazy long hours, so I started getting up early and working out before the sun came up. I liked getting my workout over with before the day had even begun, but that eventually came to an end. After having kids, I told myself I need all the sleep I can possibly get, so I started sleeping longer in the mornings to squeeze in every minute of ZZZZZ's I could before they woke up.